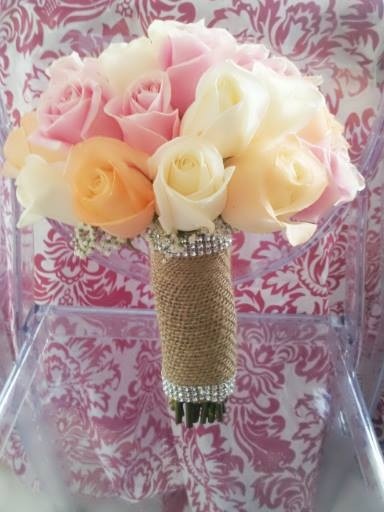 Ww will be honored to be part of your special day but here some tips when you hire a florist. TIPS TIPS WHEN HIRING A FLORIST! THINK OF YOUR BUDGET: Be realistic about your wedding’s overall budget and keep your flowers & design component in mind. 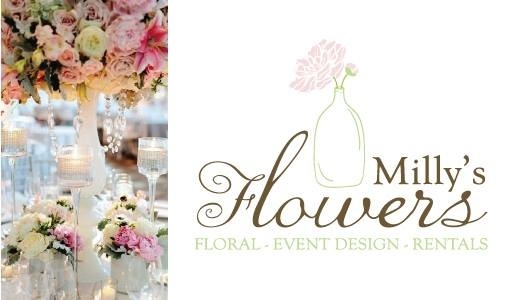 It’s not easy to have a concise budget on each entity of your wedding (we totally get it) but having an overall budget in mind allows a florist to choose seasonal flowers and flowers that may be more conscious of your number and guide you in the right direction that leaves you with a fantastic look and less fiscal stress. HOW PINTERSTING: Most brides are pinning away on Pinterest, we love this! But having a specific board, based on design and flower ideas allows us to see a client’s taste firsthand, and as noted in tips one and two, have an immediate visual to discuss design and price points. A COLOR SCHEME GOES A LONG WAY: As designers, we understand the sublime of a great color palette. Whether you envision lush & lavish or organic & fresh, adding your color through linens, paper details or overall design look goes a long, long way. TELL US WHAT YOU DON’T LIKE: Many times a client isn’t sure what flowers or colors they like, but everyone knows what they do not like. Does Ivy drive you crazy? Let us know! The more we know about a client’s taste, the better we can custom create something that leaves you cheering. Dislikes can be just as helpful as likes.